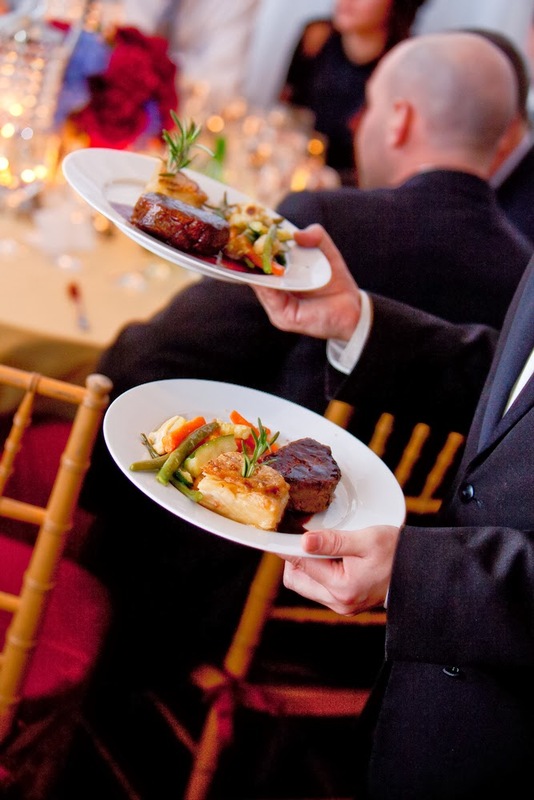 The coordination of a wedding, from the food to seating arrangements, all depends on the number of guests attending. 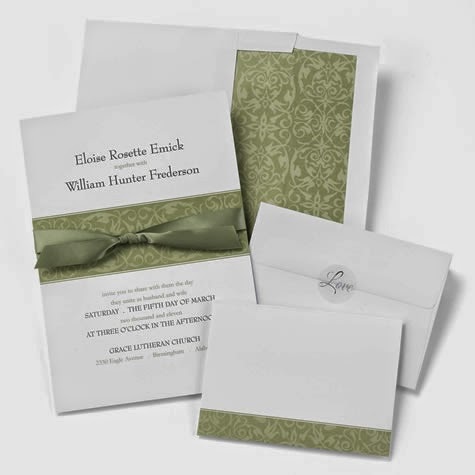 Without the RSVP cards, the bride and groom have no clue how many people to expect. This makes it very difficult to plan. If you have to be called to find out if you are coming, you are becoming a nuisance in the midst of their already busy schedules. Consider the rising costs of weddings today, guest lists are getting smaller and smaller. Some couples just can't afford to invite everyone they wish they could. Close family comes first, followed by best friends. Sometimes people have to be cut from wedding guest lists due to budget restrictions. If you haven't received your invite yet, don't freak out. Maybe it simply hasn't been sent yet, or perhaps the couple had to pare down the guest list and you won't be receiving one at all. If you don't receive an invitation, its not the end of the world; put yourself in their shoes. The bride and groom probably already feels bad that they could not invite you, so don't make them feel worse. Don't call them and ask them why you weren't invited, and by all means, don't show up at the wedding uninvited. Everyone has those days where just nothing goes their way; you get lost or stuck in traffic. Either way, walking in after the ceremony has already started is disrespectful and distracting. Leave early the day of the wedding and consider stopping by the venue ahead of time if you've never been there. If for some reason you can't help being late, be respectful of the ceremony by standing in the back or slipping into that last row. Whatever you do, don't walk in front of the wedding party to find a seat; do whatever you can to keep from drawing attention from the couples big moment. Unless it is a black and white wedding, guests should really not wear white. It is the brides special day and white is her color to wear. She should stand out among everyone else and can't do that if others are wearing white too. If the invitation says black tie, you need to wear formal attire. Showing up in old, ragged jeans and a T-shirt is disrespectful. 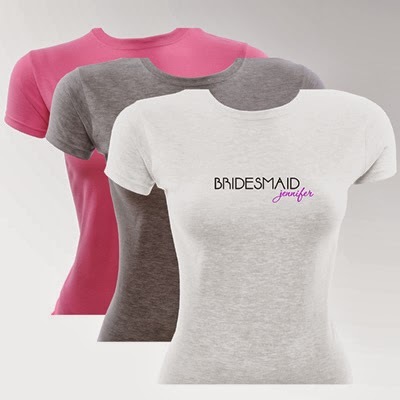 The bride and groom have put a lot of work into every aspect of their special day, so don't ruin the ambiance with under par attire. Everyone wants to wish the bride well on her big day, but friends outside the immediate bridal party crashing the bride's dressing room just get in the way. Although its a nice gesture, the timing is bad. 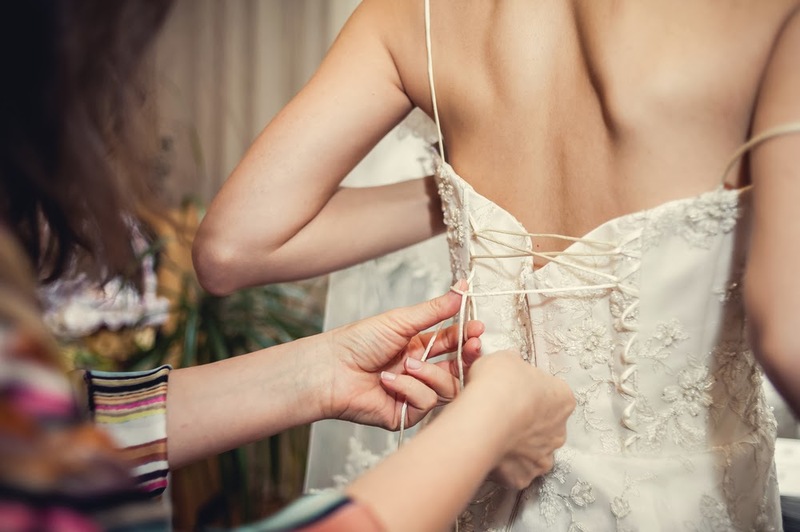 The bride is already stressed enough trying to make sure she looks perfect and everything is ready for her big day, she doesn't need all the extra people getting in the way. If you weren't invited to hangout while she gets ready, save your congratulations for after the ceremony. One of the most obnoxious things that could happen during a wedding is hearing a cell phone go off. Interrupting someone's once-in-a-lifetime moment is just about the rudest thing you can do. In addition to that, using your smartphone during the ceremony, even if its silent, is also not a good idea. From taking pictures instead of paying attention to posting the couples photos all over Facebook without their permission, they are distracting. If you can't be without it, at least turn the ringer off and leave it in your pocket or purse during the actual ceremony. 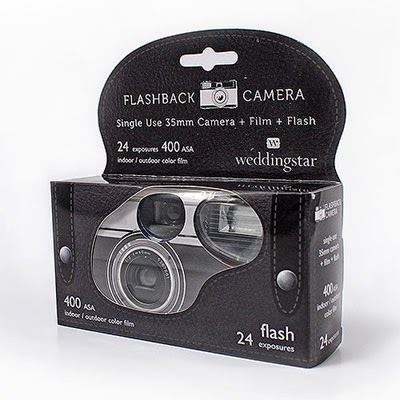 As much as you would like to capture that perfect moment, flash photos can be distracting to other guests, the officiant, and the photographer. Leave the photographs up to the professionals who are getting paid to take the photos. If you want to snap a quick one of the bride without a flash, ok; then put your phone down and enjoy the moment. And by all means do not get in the way of the photographer. Never bring your children to an "Adult Only" wedding. If the bride and groom do allow you to bring children, keep them under control or remove them from the venue and take them outside until they come around. You don't want to be the parents that let their child run wild, throw things, scream, disrupt others and cause chaos during the ceremony or reception. If your children are too young to understand and appreciate proper behavior at a wedding, its better to not bring them ... plus you'll be able to have more fun! Figuring out a seating chart can be one of the most difficult tasks of planning a wedding reception. The Brides and Groom don't need to deal with guests playing musical chairs or requesting a change while they are trying to enjoy their special day. 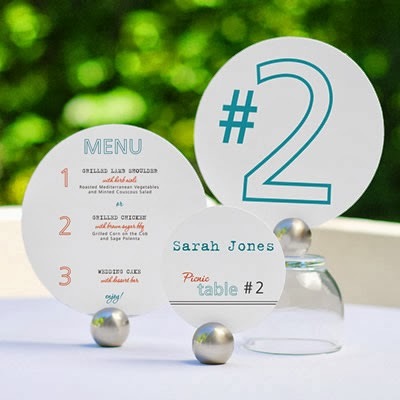 Don't look through the place cards to see where everyone else is sitting; if you weren't seated by whom you wanted, there will be plenty of time for socializing with them after the meal or on the dance floor. If a nice meal with more than one option is planned for the wedding, you will typically be asked on the RSVP for your meal preference. There is a reason for this ... the caterer requires an accurate count in order to know how much food to order and prepare. If you decide you want what the person next to you is having instead of what you ordered, it is going to leave another guest with the wrong food.Don't change your food order at the last minute. You don't want to embarrass the bride or groom by making inappropriate comments during a toast. This is a special day they will remember for the rest of their lives and they want to have happy memories. This is your time to congratulate them, tell them how much they mean to you and how happy you are for them, not embarrass them in front of all their friends and family. If you were not invited to offer a toast during the reception, do not get up and steal the microphone with an impromptu one. One of the most annoying things you can do is not pay attention during the speeches and toasts. If you chatter while these event are going on, you are making it hard for others to listen. Keep your comments to yourself until after the speech or toast is complete so that you don't distract the other guests. 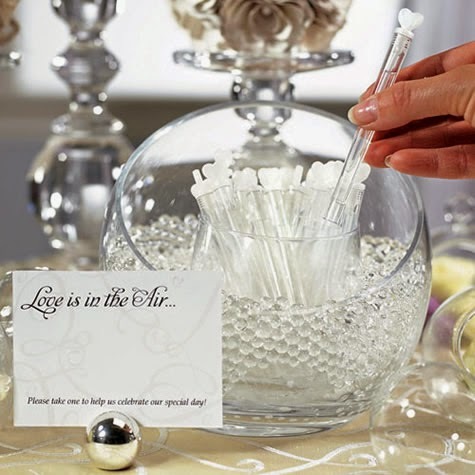 Wedding Bubble Wands Make Great Favors for Guests! Weddings are expensive and each couple has different opinions on what is most important to them for their big day. 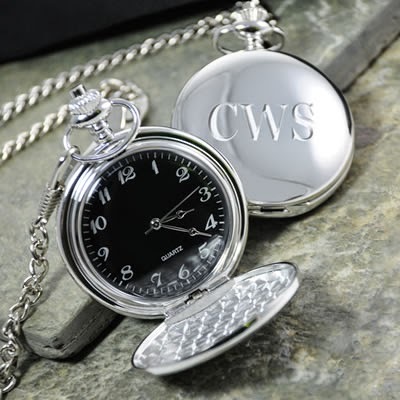 While the bride and groom are your hosts, they may not be able to cover every single cost of such a big event. If you have to pay the valet to park your car, don't make negative comments about it. If there is a cash bar instead of an open bar, don't complain about it to other guests. The couple is on a budget and you should be grateful that you were close enough to them to make the cut on the guest list. Weddings are a celebration and are meant to be fun, but there is a difference in this classy event compared to your typical Friday or Saturday night out at a bar with your buddies. Don't get trashed and ruin other guests good time. 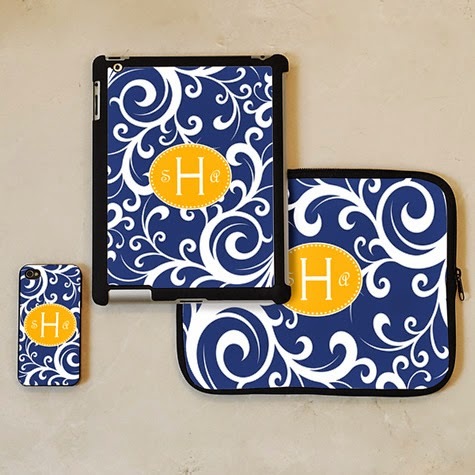 Don't do something inappropriate to embarrass yourself or the happy couple. The last thing the wedding party wants to do on this special day is take care of a drunk guest. They certainly don't want to have to drive you home because you are under the influence ... they want to stay and enjoy the party. You have plenty of other opportunities to drink all you want, so don't use this one special day that will be remembered by the couple for the rest of their lives as your time to carried away with the alcohol. Wedding Decorations from Start to Finish! Even if there is an after party that goes into the wee hours of the morning, at some point the bride and groom want their alone time. Don't stay past your welcome and don't try to talk the couple into continuing the party when they are ready to be done. The party is over when the bride and groom say it is. If you've ever seen these type of guests at a wedding, you understand what we are talking about. 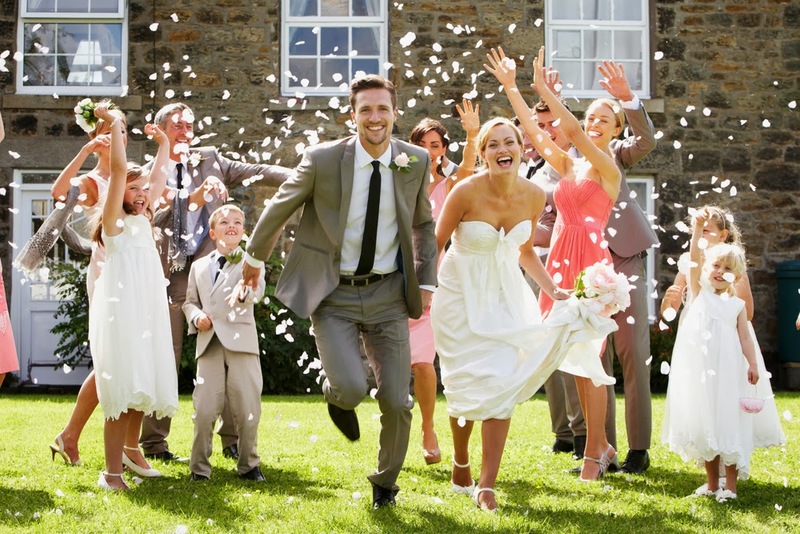 As a wedding guest, it is your responsibility to be respectful, gracious, polite and patient. The bride and groom do their best to pull off an amazing event for themselves and their guests, so it's important to be appreciative. 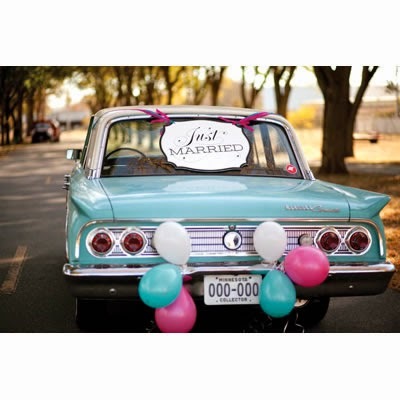 Weddings are hard work and a lot of fun, so as a guest just relax, go with the flow, and enjoy the celebration!